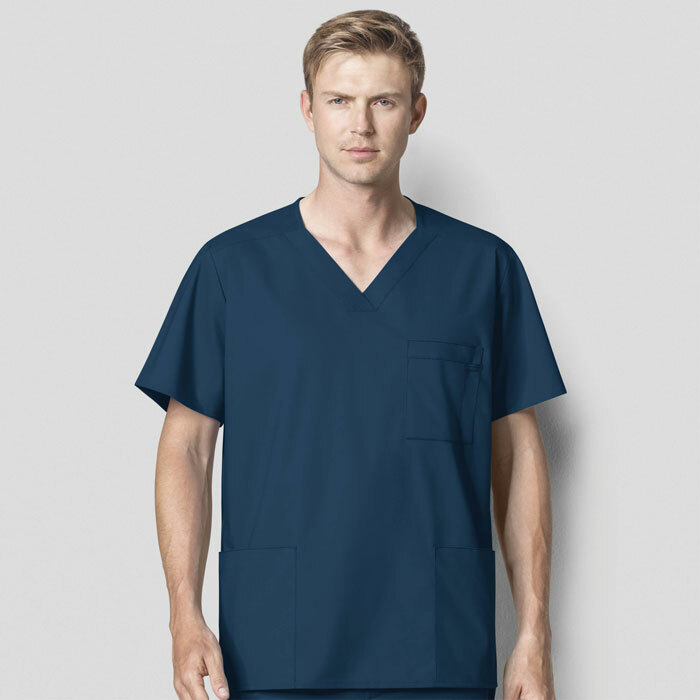 WonderWink WonderWORK scrubs are the perfect choice for medical professionals who want quality scrubs that will stand the test of time. 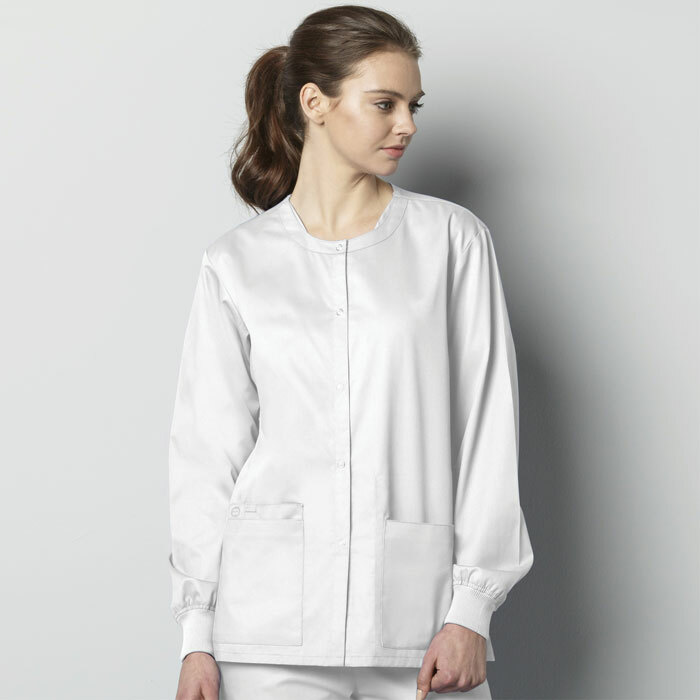 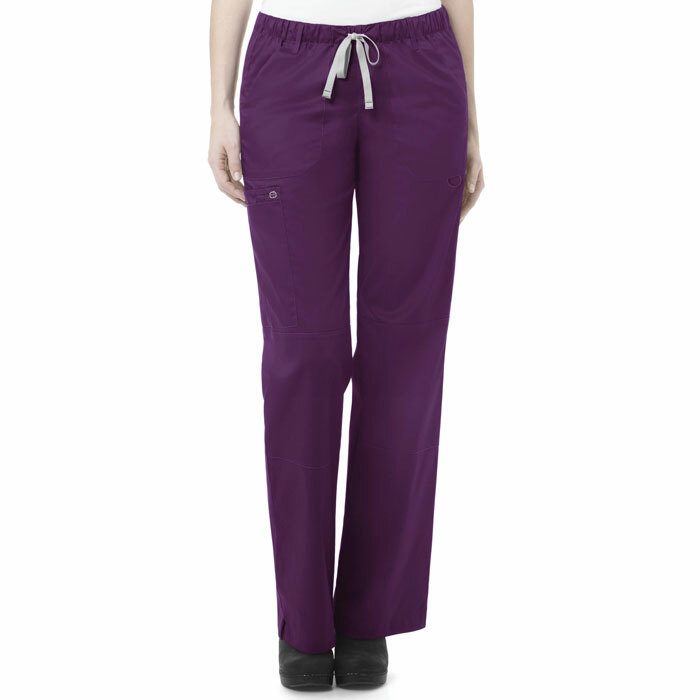 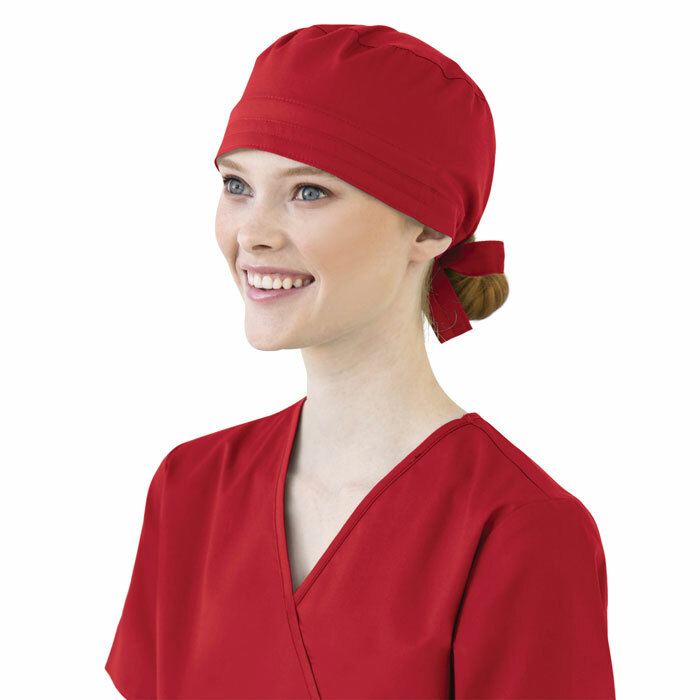 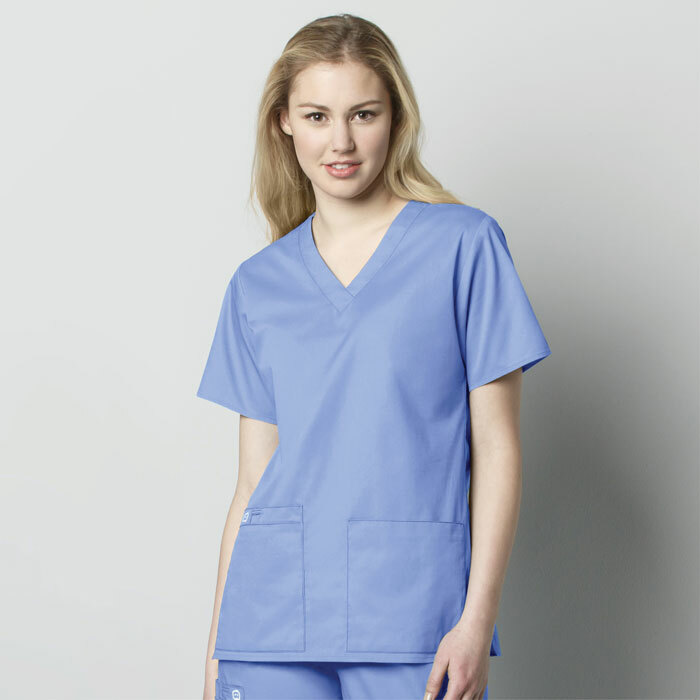 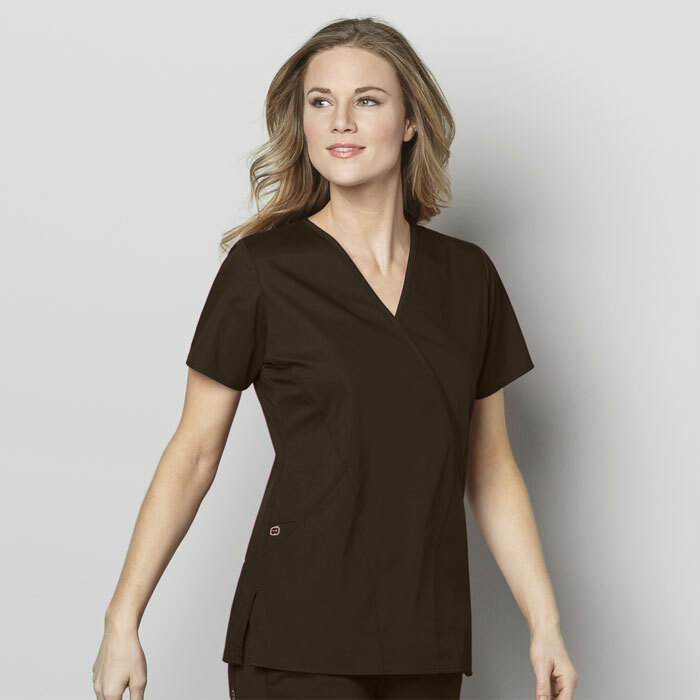 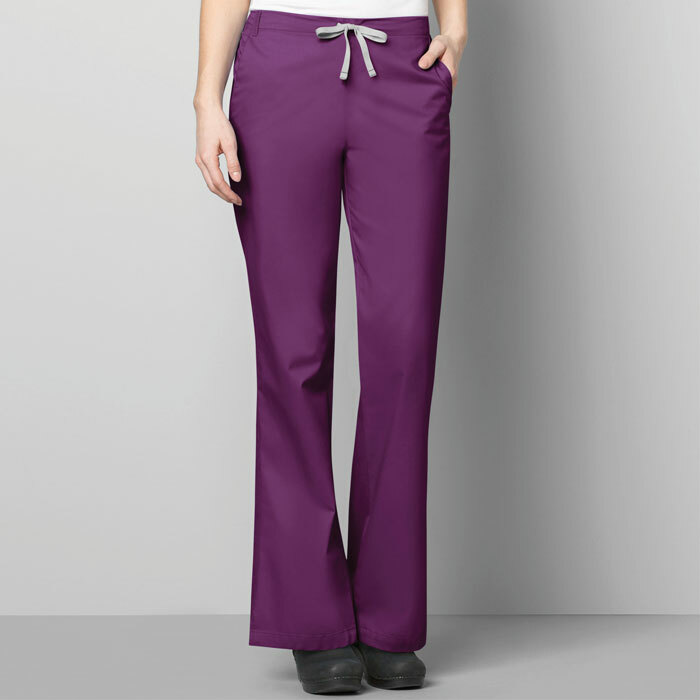 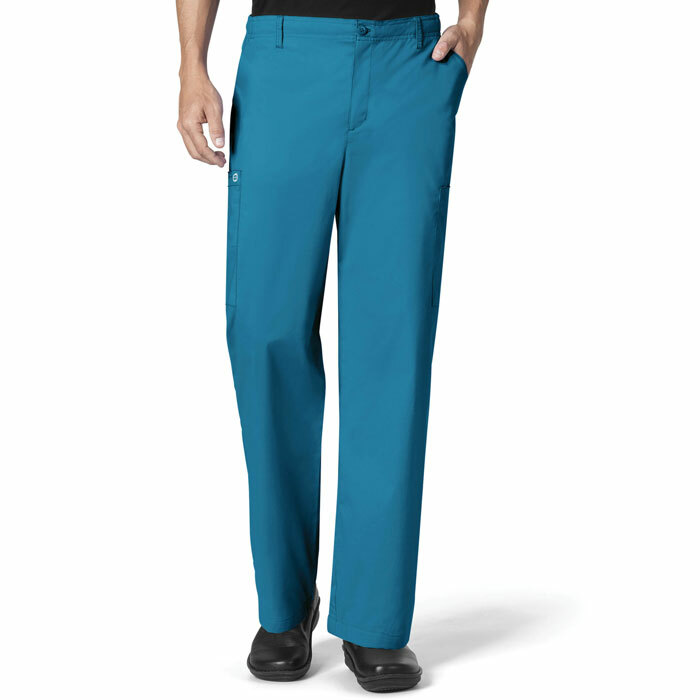 Innovative active twill, 360-degree motion stretch, formulated flexible fit and redefined live-in comfort are key factors in what makes these WonderWink Scrubs the best choice for active nurses. 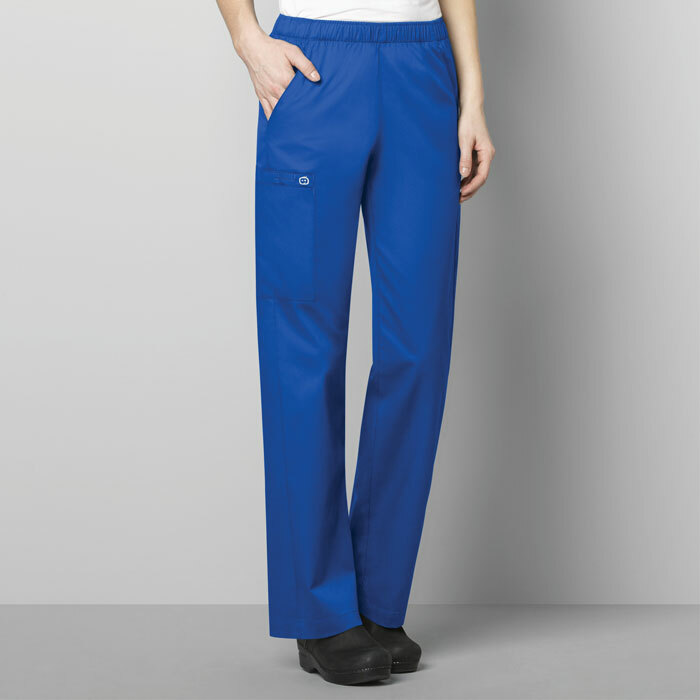 With their clean lines, soft silhouette and a professional appeal they are perfect for your group. 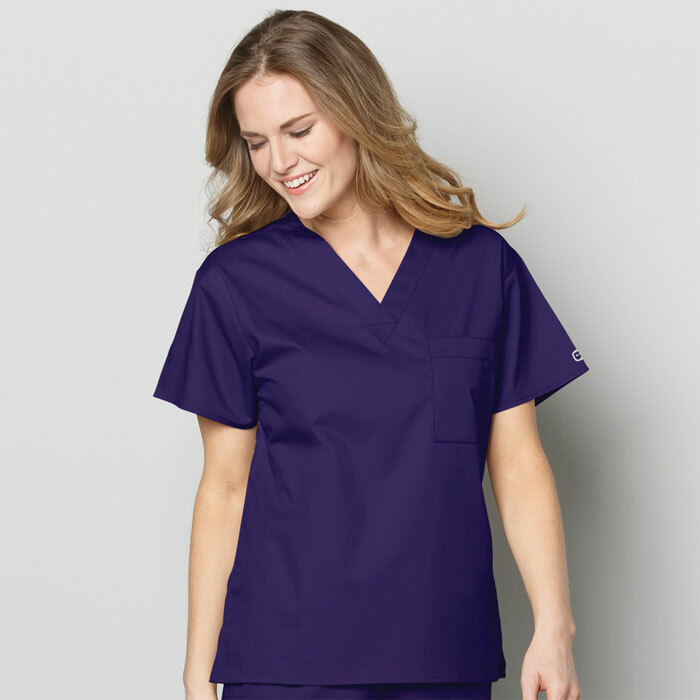 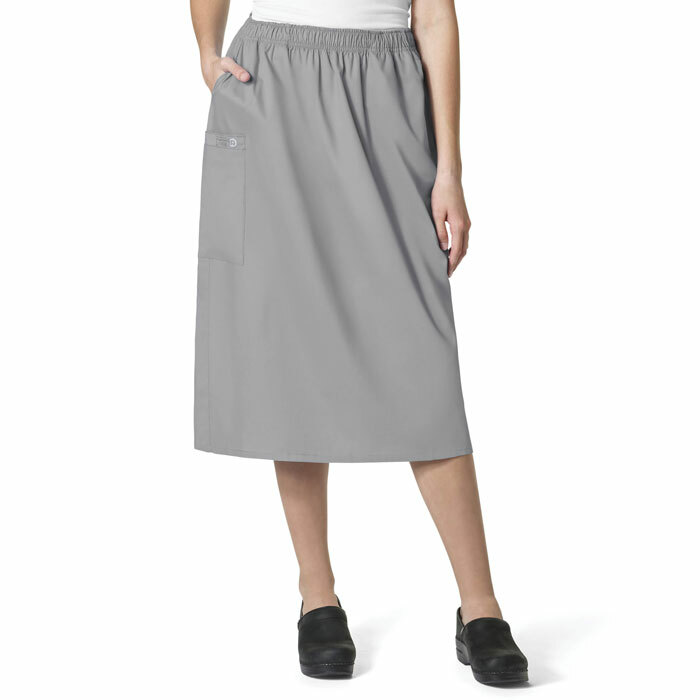 Get your WonderWink WonderWORK Scrubs today at Scrubin Uniforms! 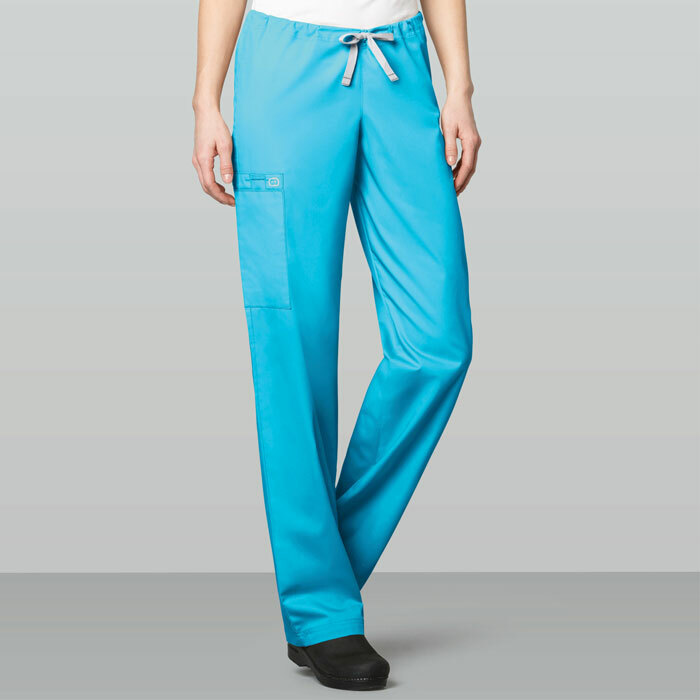 Don't forget about our on-site custom embroidery to personalize your scrubs.